Are You Passionate About Flowers? If you require something very special for an occasion such as a wedding or Christening in or near Colchester, Inflorescence create bespoke flower displays where you can choose the flowers yourself or we can advise for you. On the day of your occasion, inflorescence will deliver your flowers personally from our florist shop and ensure that they are beautifully displayed. Find out more about our bespoke flowers or contact Clare for further details. It's very rare that the problem is the dog. The problem is usually a communication issue between owner and dog, we help to build those bridges with understanding. "I can honestly say if it were not for Bill I dread to think where Kai would be now"! "I can't recommend Bill highly enough. He has changed our lives and I will always be grateful"! "he has never met my dog yet his tips work amazingly so really would recommend him"! "We feel very secure now that we know a lot more about dog behaviour and their way of thinking"! Connors Legacy is very proud to say that we have been able to help every dog and owner that come to us for help. We have now been responsible for helping dogs all around the world via the power of Facebook and Twitter. This is simply because we are 100% committed to the welfare of the dogs, even dogs that other behaviourists/trainers have wrongly suggested to be destroyed because it has bitten or is aggressive with other dogs. We have helped the owners understand the behavioural concern and the best way to correct it. Connors Legacy is here to help you to understand that if you are prepared to live with the things you feel your dog is doing wrong, then you maybe doing wrong by your dog. Please take the time to get to know your dog, understand their way of thinking and not what you think they are thinking as this would normally be the wrong way of thinking if you were thinking from a human point of view.. The aim of Connors Legacy is to give every dog owner a better understanding of how to communicate with their dog using the dogs own visual language, in the hope of stopping some, if not all of these headlines about dog attacks or even help to reduce the amount of dogs in rescue homes today. Dog trainer Suffolk, Dog trainer Essex, Your local dog trainer UK, Dog trainer to help with aggression! 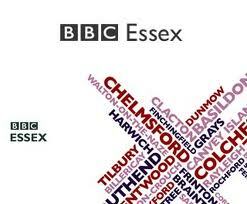 Connors Legacy are advisors to the Dave Monk Show on BBC Essex, The Only Way Is Essex TV show on ITV, Essex Police and Colchester Borough Council, helping to make a happier community . We also help many dog rescues around the country and we are a Patron to AA Dog Rescue. We have also featured in many local and national tabloids through the years to help owners understand their dogs. Connors Legacy Dog Psychology And Training is a growing business offering help to various local authorities and dog owners throughout the UK. The owner holds over 30 years experience in the psychology and training of these truly remarkable animals and wishes to help other dog owners believe in their dogs. Almost every canine in modern day society has been bred to help and respect humans. If everyone took the time to understand how a dog thinks, there would be no need to fear dogs. Dogs do sadly already have a lot to be fearful of, or get anxious about in this world and by doing something as simple as stroking our dog at the wrong time could be the cause of many behavioural concerns. Dogs will only usually bite through understanding that they have no other option, which is usually driven by fear. Caused by a dog being treated as a child or when it is left to make decisions for it's own survival. Please love your dog, but offer it a chance to believe you can protect it and this would give your dog less need to protect itself. Please offer your dog more direction and training, dogs can and do train humans every day as to what they want, lets tip the balance by understanding our dogs and we may save more breeds from certain exile. 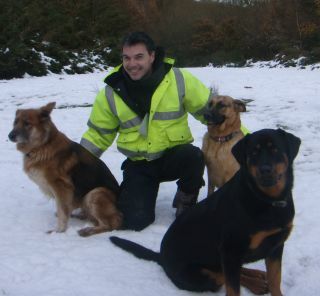 My name is Bill Gibson and although many would class me as a dog trainer/behaviourist, I believe I train the owners more than the dogs, offering a total understanding of how your dog thinks and the language they use, which helps to prevent further problems in the future. Dogs have been a passion of mine for as far back as I dare to remember, they are truly amazing animals. I took the time to understand dogs and wish to help you to understand them too. It's very rare that the problem is the dog. 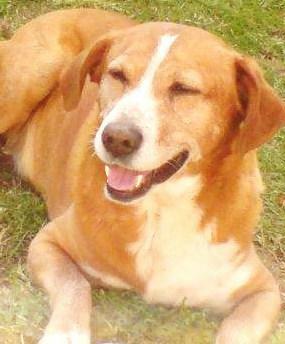 The problem is usually a communication issue between owner and dog, I help to build those bridges with understanding. I will come to your home to talk with you about what you believe to be the problem with your dog, as most issues will begin in the home and after assessing your dog, I will help you to understand the way your dog thinks. With understanding the way your dog thinks you can then understand why they act the way they do. The retraining program will need to be undertaken by the whole family, if not then this will just make everything harder for your dog to understand and longer for your dog to re-balance itself, as there would be no consistency. We offer a total understanding of your dog, but if you are only interested in a particular training method, we offer that too. Dog Psychology And Total Understanding. Don't Blame The Breeds, Blame The Act. 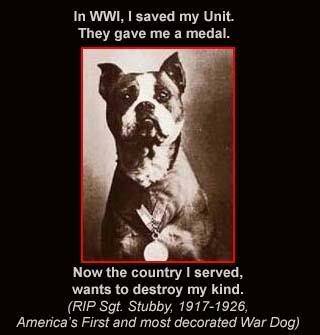 And RIP to all the other 'Pit Bull Types' and the other so called dangerous dogs that this Dangerous Dogs Act caused the unnecessary deaths of. 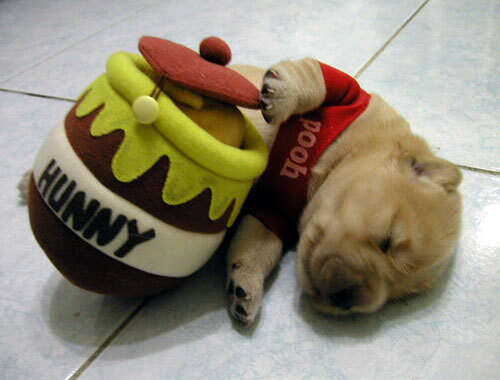 Domestic Dogs have been bred through the years to please humans. A dog would need to be trained that it was ok to bite another dog or human. Any other time, the domestic dog would only usually bite through fear and there would usually be no other option. They would also usually give a warning before doing so, like a growl or bark. Police and Security dogs need to be trained to act the way they do. Pease help us to help you. If you believe this site could be improved in anyway, please contact us at the address below. Thank you..
Connors Legacy was inspired by and in memory of a truly wonderful dog, who gave so much love and happiness to so many. If you find your home quiet at times or you maybe thinking of getting a dog, but you are not sure if a dog is right for your home. You may not wish to have the responsibility of owning a dog fulltime. Please consider offering a rescue dog a home until a fulltime loving home can be found, your generosity could help make the transition into a forever loving home, so much easier. You can also find us on Facebook, Myspace, Twitter or Google Maps. Please also read our Testimonials. Was shown to be a wonderful success that had almost three thousand people attending and over 1000 dogs. This was the first ever Bark In The Park event run by Colchester's own Animal Control Team and has shown with the success that it could be an annual event. if you were in attendance on the day and enjoyed or disliked some or all, please have your say by sending your thoughts to Colchester Borough Council as this could help make it an annual event. Please contact us if you would like to come along to one of our Free Socialisation Walks in Colchester or surrounding areas. They last about 2hrs, although you are free to come and go as you wish. Terms Apply. *Calls from a mobile will be set at your network providers standard rate, but calling a landline or mobile without any cross network minutes may cost more. (t) Travel Expenses may need to be met, which may include overnight accommodation.